While most of us cringe at even the first hint of an appearance of Christmas decorations in storefront windows (mainly due to the fact that they usually start appearing before Halloween), there are certain celebrated events or, in this case, yearly traditions to where it’s ok to begin talking about the upcoming holiday. Right at the top of the list every year has to be ‘the return of The Doctor’. 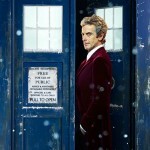 Since the shows return in 2005, the traveling Time Lord has graced the small screen on 25 December each year. 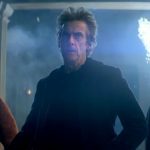 2016 will be no different as evidenced by the release of the first video from this years special, “The Return of Doctor Mysterio”. 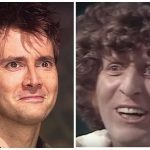 While The Doctor did have a guest companion in the form of his wife, River Song for the 2015 Christmas Special, it appears clear that The Doctor will, once again, be flying ‘sans-companion’ this Christmas. 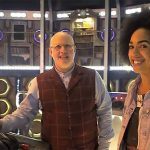 According to current showrunner, Steven Moffat, the newest traveling resident of the TARDIS, Bill (played by Pearl Mackie), will not appear. “We’ll introduce Bill in the first episode of 2017, and she’ll run through that series. She’ll not be in Christmas 2016, because that would blow the series launch … So there’ll be somebody else – a different, guest companion – this Christmas, like how River Song played the companion role in last year’s Special,” said Moffat. 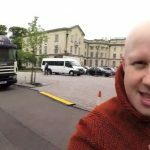 Besides the endless speculation that will now commence over the next two months as to who the ‘guest companion’ might be and whether or not it might be Lucas’ character, Nardole, the only issue remaining to be resolved between now and Christmas is just how exactly does Lucas’ character Nardole ‘return for more adventures’. 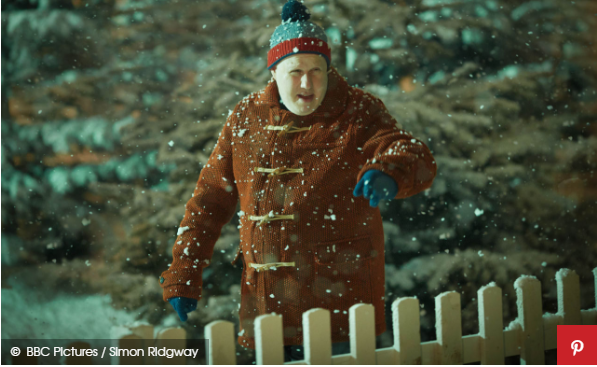 You might recall that Nardole, a future human, had his head removed by the wicked King Hydroflax in Doctor Who‘s 2015 Christmas special. 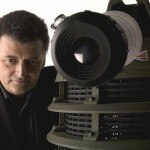 Just remember that ‘death’ doesn’t mean very much when it comes to Doctor Who. I’m sure they’ll find a way.